This is my very first pattern that I’ve put a price on, so a sincere thank you for supporting my craft. I hope I’ve made the price reasonable, and all funds will go towards my quilt-making craft so I can continue sharing with you all! I take pride in writing clear and concise patterns on my blog, and have made it even more so with this pattern. It has easy to follow and clear instructions with professional images. 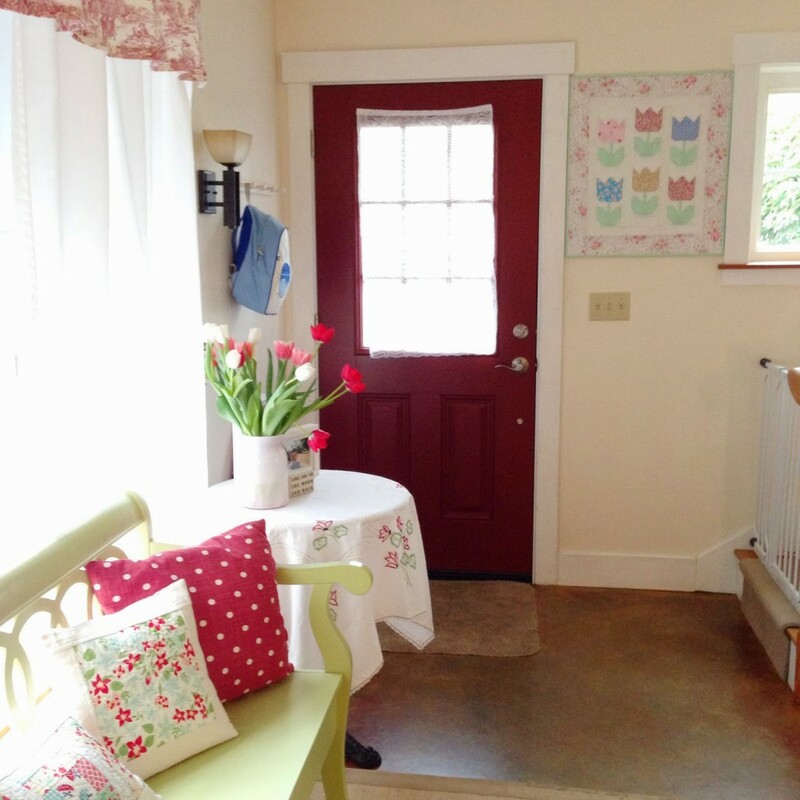 I’ve hung my Tiny Tulips quilt right by my front door to welcome Spring – plus i love surrounding myself and my family in beautiful colors and creations. 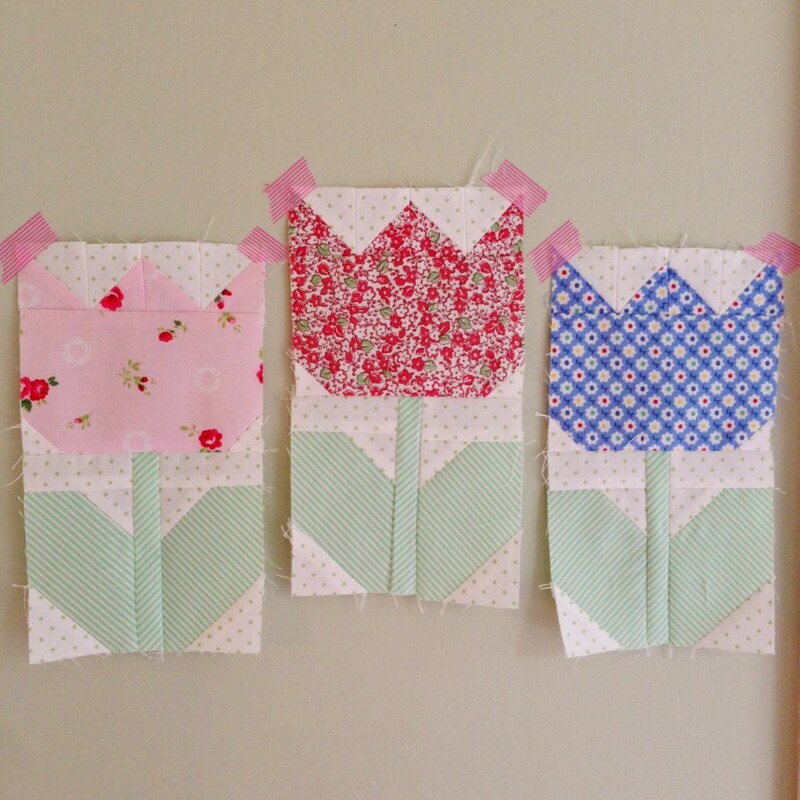 Also, here’s a quick tip on how I hung my Tiny Tulips quilt. I simply pinned a safety-pin to the back (you can pin it through a layer of batting as well), and then hung it on these mini sticker hooks which you can find at most grocery stores, Target or a Home Depot. 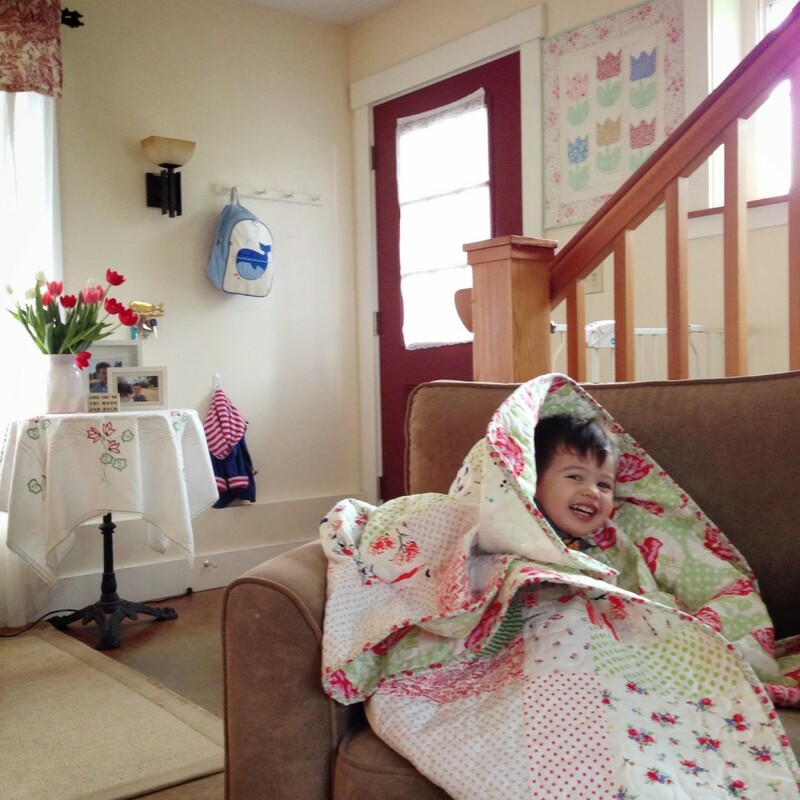 This is how I hang most of my quilts. These sticker hooks are stronger than they look! 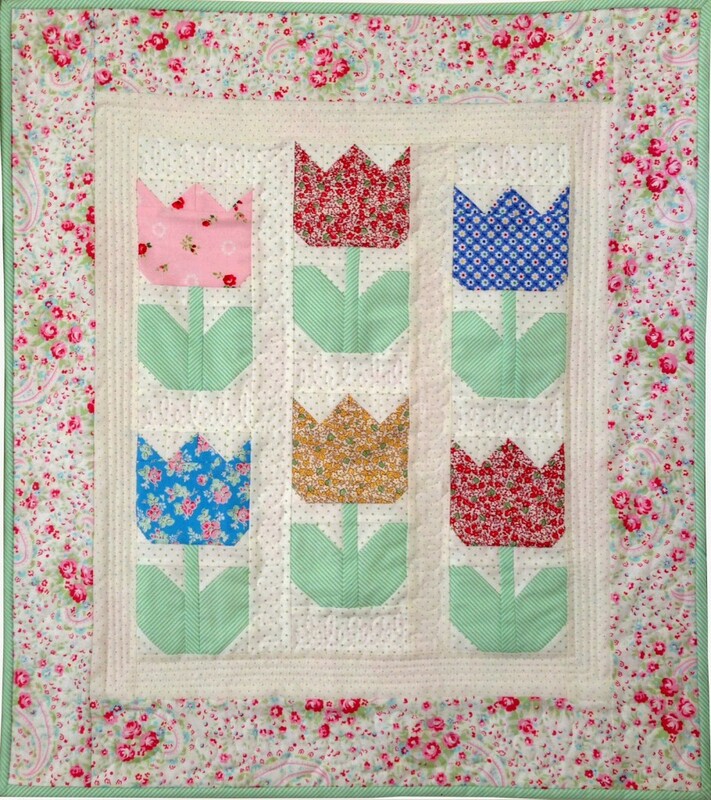 9 Responses to Tiny Tulips Pattern – Welcome Spring! Just bought the pattern! Would love to know if we can purchase the fabric somewhere? I love you pattern!. My computer is running slow right now so I will purchase the pattern when I figure out the problem. 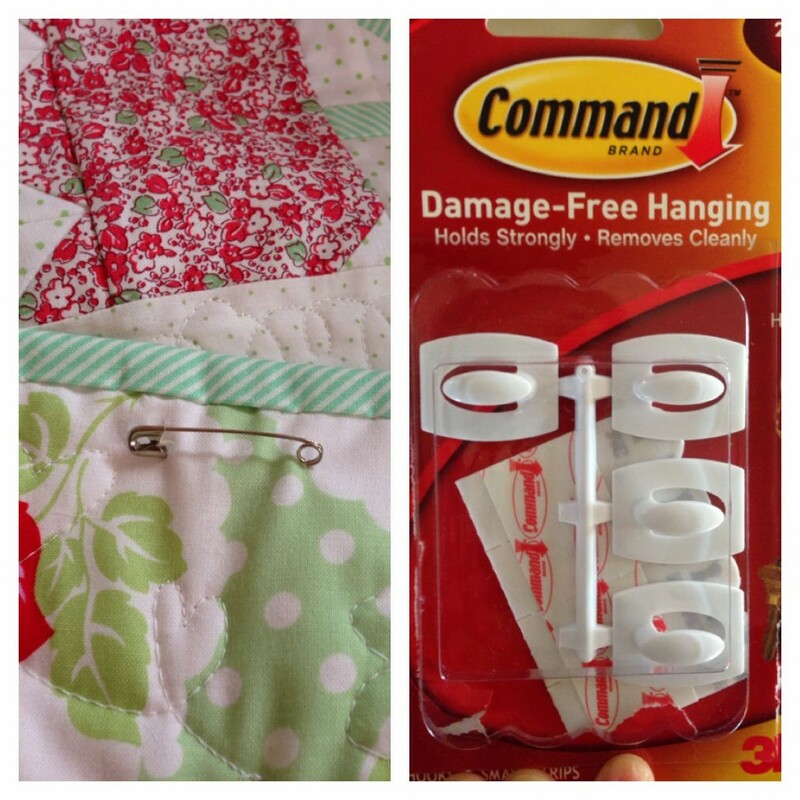 Thanks for the quilt hanging tip. Those are some really great quilting patterns. They are simple, but they are great. I just need to know where I can find the fabric for doing this kind of stuff now. 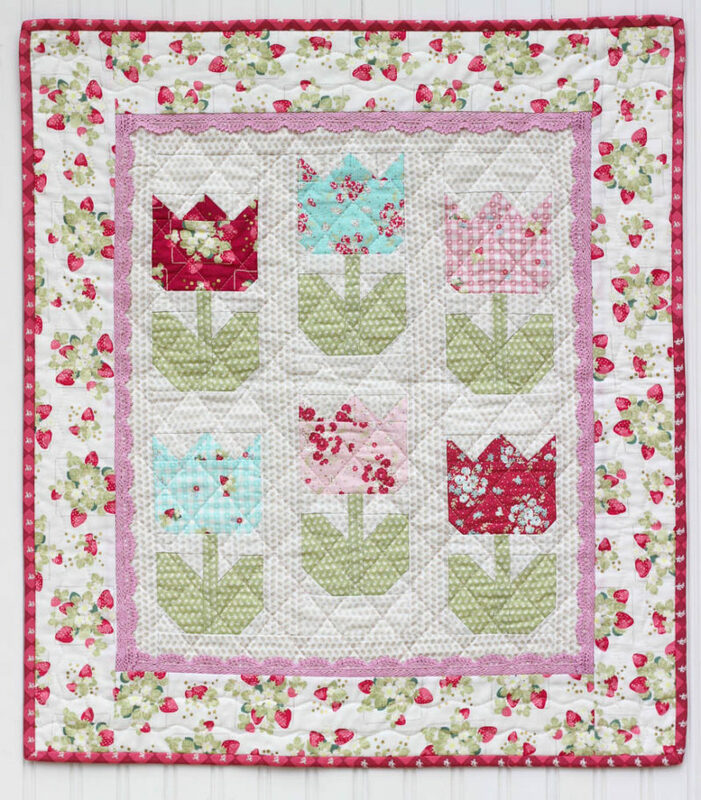 What an adorable pattern for Spring. 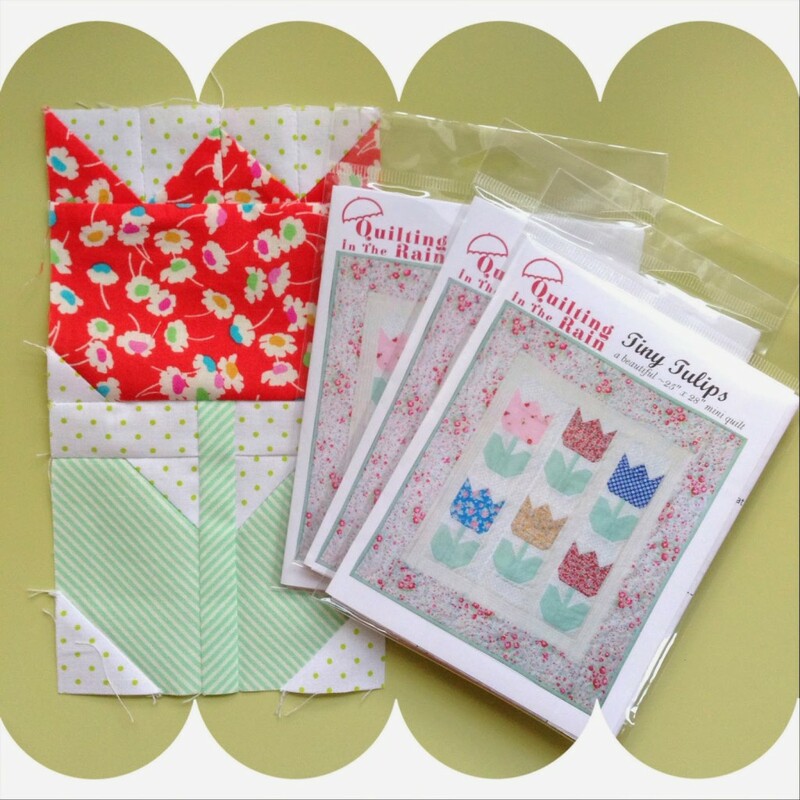 I am going to try the quilt hanging tip. 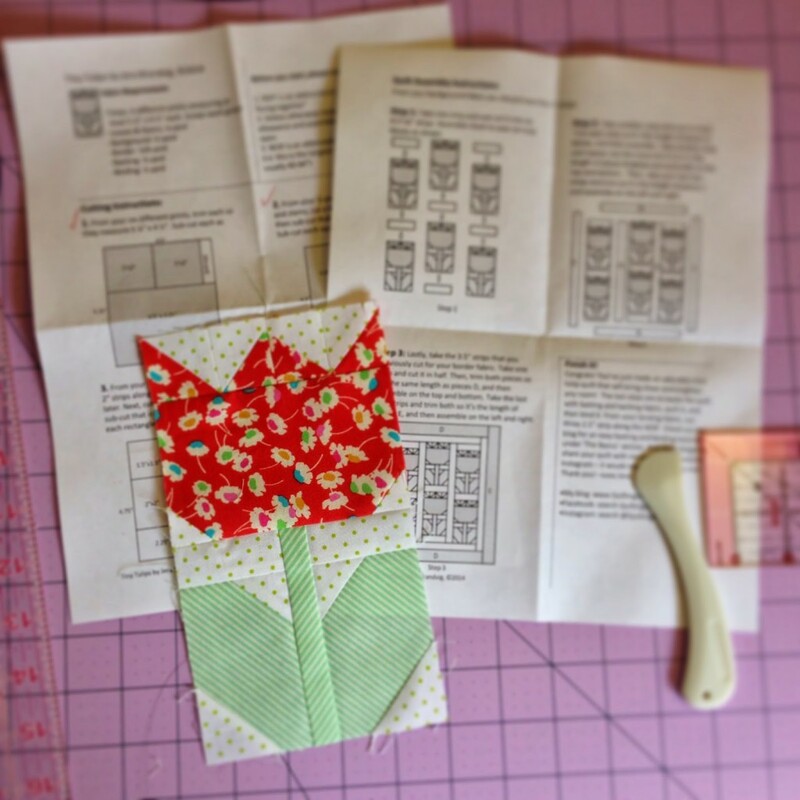 Just ordered your tulip pattern. Can't wait to start it. Thanks for the hanging tip! 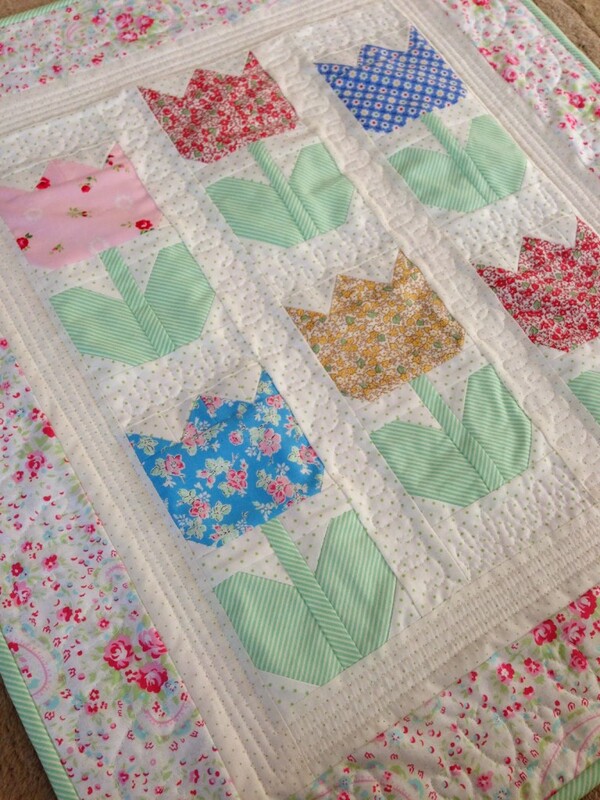 Will use it for a wall quilt I'm giving a friend – that way it won't put holes in her bedroom wall!! !